Citroen DDS Car Sales - DDS Cars - Tax Free & Tax Paid Cars for the Forces & Diplomatic Corps. 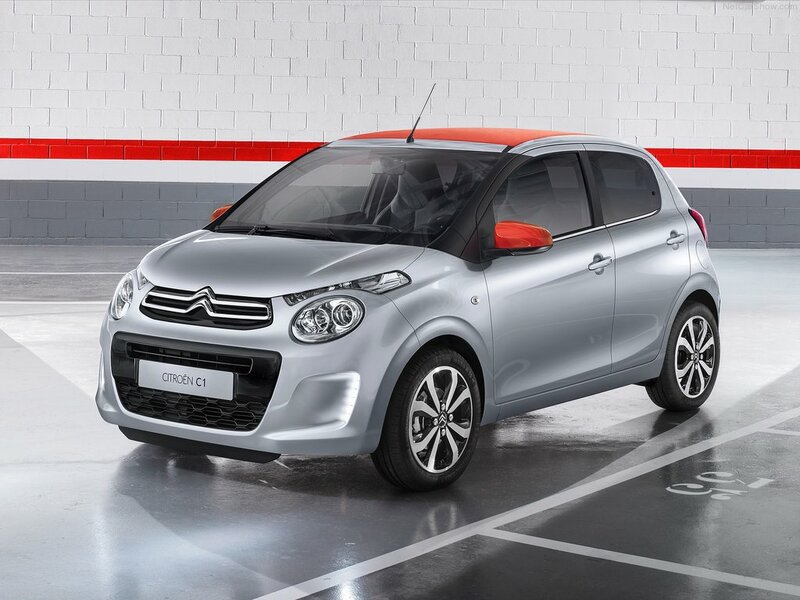 One of France’s best exports, the all new Citroen range is going from strength to strength. Officially Citroen UK’s biggest Military & Diplomatic specialists, Griffin are quite simply unbeatable. So call us now for a very special DDS deal. 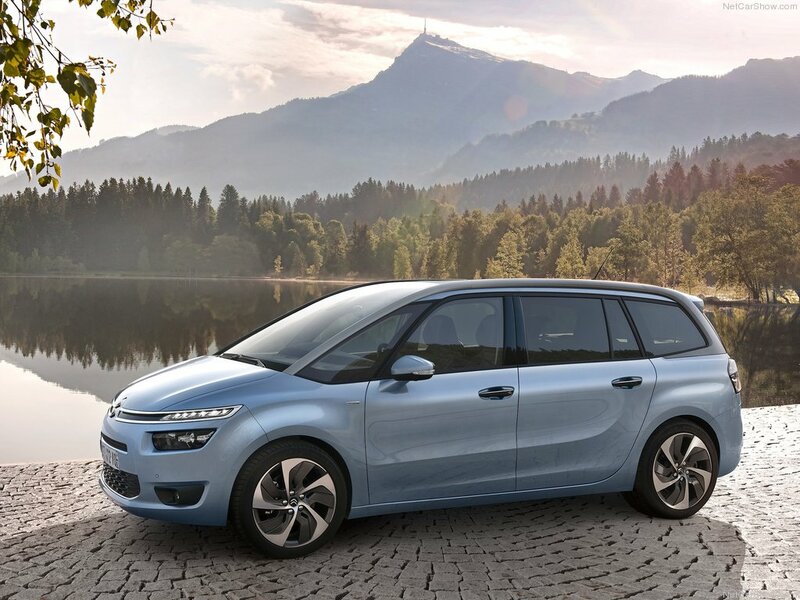 To order your Citroen, apply for finance, or visit the Citroen UK website click a link below.